Atari brings the PC sim game Roller Coaster tycoon classic to iOS and Android. Roller Coaster tycoon Classic is an amazing and combining the features of both past games including RollerCoaster Tycoon and Roller Coaster Tycoon 2. This new RCT classic has mixtures of authenticating playability, depth of Gameplay and unique graphical style of Chris Sawyer’s. So enjoy this superb PC game now on large touch Screen Apple tablets and Apple iPhone. 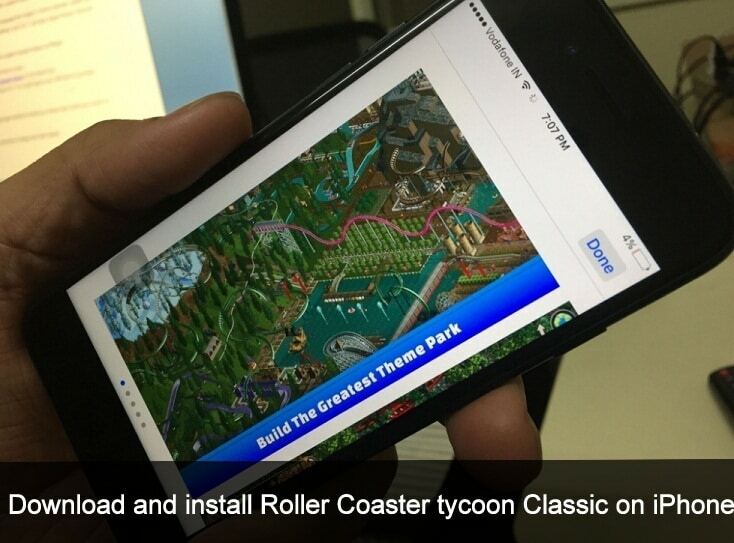 let’s Download and install Roller Coaster tycoon classic on iPhone and get started to build the greatest theme park. You can Manage your park, you also keep your guests happy, customize your park and create incredible Roller Coaster. At all this is a big fun game for the Rollercoaster lovers. Enjoy it on iPhone XS Max, XS, XR, and iPhone X, iPhone 8,7,6S, SE. iOS Roller Coaster tycoon classic game available in the language like English, French, German, Italian, and Spanish. The 422MB download size game is compatibles with iOS 7 and later Apple iPhone, iPad and iPod touch. Launch App Store from your iPhone home screen. 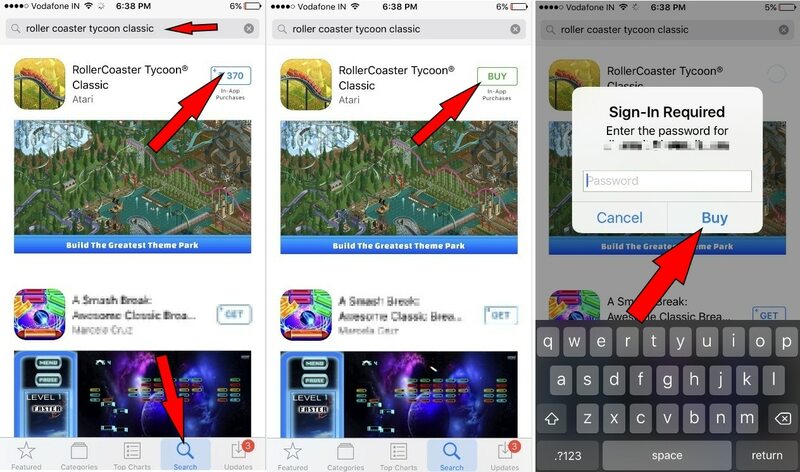 You’ll have to type Roller coaster tycoon Classic in the Search bar. This game is in-App purchase so tap on it. 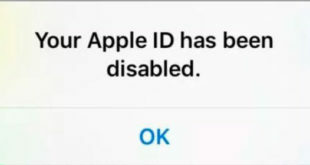 It is a paid app so you will have to purchase. Now follow on-screen instructions and get started to build your dream park, build your world in a minute and be happy. Easy to use coaster builder, amaze your peep, and play fun missions with same graphics, sound effects, and music as like as old PC version. Howtoisolve.com blog wishes you, everyone,e a happy and safe holiday. Stay keep in touch with us and get more on our site. You also find us on Facebook, Twitter.